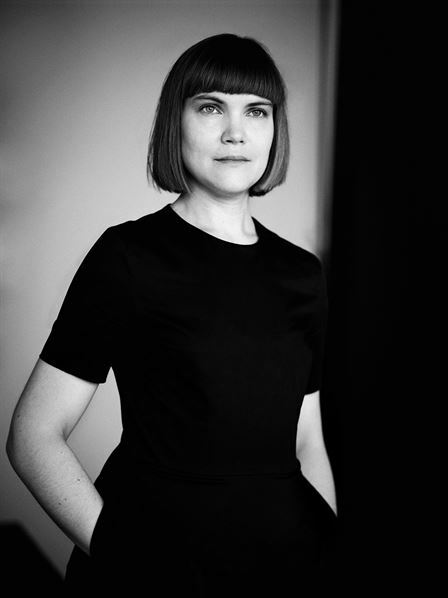 Sara B. Elfgren is an acclaimed Swedish writer, screenwriter and playwright. Her and artist Karl Johnsson’s graphic novels about Vei are being published in the US in 2019 (Insight Comcis), and in several other languages and countries. Even if, like me, you have a lifelong obsession with Norse myths, I promise you you’ve never seen them like this — this strange, this vivid, this real. Vei takes the whole Norse cosmos and turns it on its head and brings it back to life in one stunning masterstroke. You cannot miss it. A mythic tale that feels both faithful to its sources and enthrallingly original. Wonderful stuff! 10/10 (…) This book is gorgeous! The characters are beautifully designed and rendered, and the colouring is excellent! (...) I'm very eager for the next volume! In 2016 she created the fiction pod series Voices of the Dead, a huge hit among listeners and critics alike. It was nominated to Prix Europa. Sara B. Elfgren has cowritten the Engelsfors series with Mats Strandberg. It was been translated to 25 languages and published in over 30 countries. The first book, The Circle, has was nominated to the prestigious August award. It was made into a movie that premiered at the Berlin International Film Festival in 2015. Sara B. Elfgren co-wrote the screenplay. Sara B. Elfgren writes everything from children's books to horror screenplays. She is currently working on several projects, on her own as well in collaboration. In her spare time she enjoys reading, watching movies and TV shows, listening to emotional music, going for walks in her hometown Stockholm, spending time with family and friends, losing herself in video games and eating tasty vegan food. Sara is represented by Grand Agency. Vei - vol 1 - graphic novel. 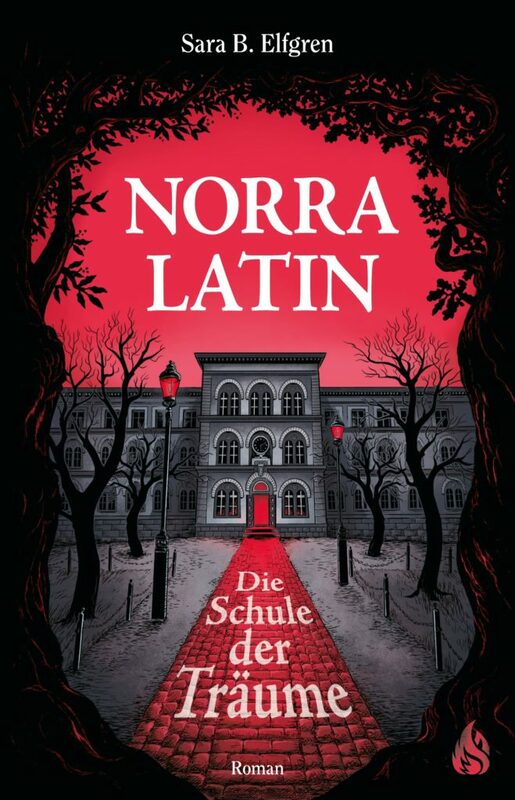 In Dreams (Norra Latin) - novel. Game for PlayStation VR, produced by Zoink Games.